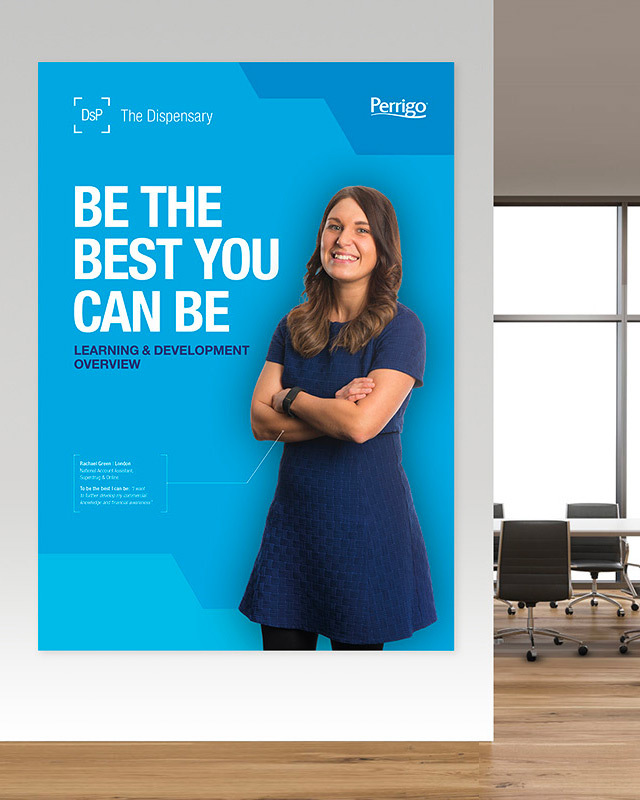 Post acquisition, Perrigo reached out to Honey to provide an educational piece of content to communicate the company’s new philosophy to employees. For the first phase of this internal communications project, Honey produced an animated core values video, demonstrating the company’s new structure and vision. This was shown to employees at all levels. 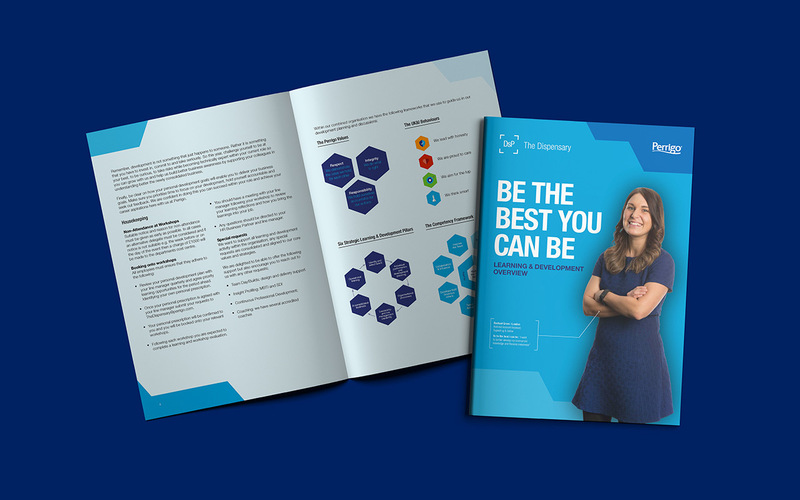 Following on from the initial success of the video, Honey re-named and branded Perrigo’s internal learning and development programme. 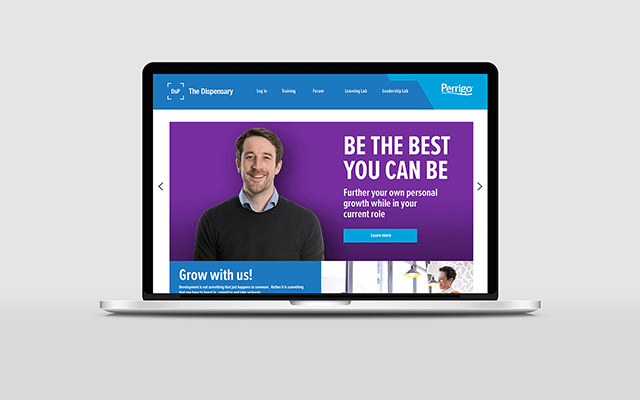 This was implemented using ‘The Dispensary’ – a responsive online portal for sharing information between employees – that allows individuals to choose their own development path as they learn.